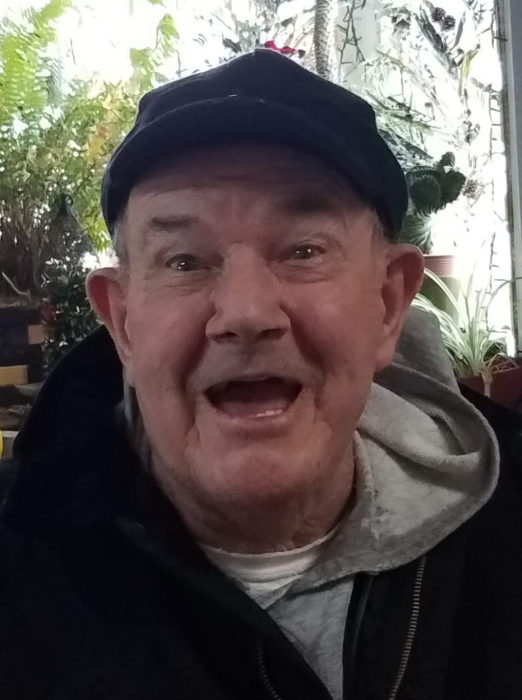 Darwin Lee Bunch, 79, of Green City, Missouri, passed away Friday morning, December 7, 2018 at Loch Haven Nursing Home in Macon, Missouri. The son of Grover Lee and Beulah Maxine (Spray) Bunch, he was born in Green City on May 12, 1939. On December 2, 1977 he married Doreen Lily Gatlish in St. Charles, Illinois and she survives. Others who survive are one son, Matthew Russell of Albia, Iowa; four daughters, Joni Heath and husband Donald of Pella, Iowa, Andrea Blake of Schaumburg, Illinois, Schryl Perlman and husband Daniel of Chicago, Illinois, and Victoria Judith Lewis of South London, England; twelve grandchildren; ten great grandchildren; and several nieces and nephews. Preceding him in death were his parents; a son Keith; one grandson Damon Jazz Russell and two sisters, Romadee Talbert and Nancy Ford. Darwin was born in Green City but grew up in the Chicago area. He was a graduate of the Lane Tech School in Chicago. After high school he joined the U.S. Navy where he served four years on the USS Hawkins #583. After serving in the navy he worked for White Castle Restaurant for a time. He joined the Teamsters Union and was a truck driver for Star Line Express for over twenty-eight years. Darwin returned to North Salem, Missouri where he was partners with his father on the family farm. For the last twenty years he and Doreen have resided in Green City. Darwin loved the Lord and was an active member of the Green City Assembly of God Church. He enjoyed working with youth groups. Darwin took great interest in the history of the Green City area and took an active part in the Museum. He loved horses, coyote hunting and fishing. Graveside services are scheduled for 2:00 P.M., Sunday, December 9, 2018 at the Owasco Cemetery southwest of Green City with military rites by American Legion #365 and the Missouri Honors Team. Following the graveside, family and friends are invited to gather at the Green City Community Center for dinner. Memorials contributions are suggested to the family.